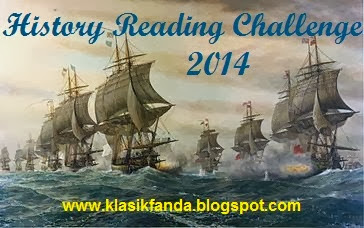 Well, it’s time for an update on my History Reading Challenge hosted by Fanda at Fanda Classiclit. As much as I would rather plow along than muse over what I’ve read these past 4 months, I realize that a retrospective look at my reads is a valuable way to gauge if I’m on track or behind my goals. As it stands, I haven’t finished anything yet, but I am making progress. 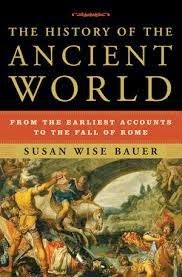 I am about 40% through Susan Wise Bauer’s The History of the Ancient World. I had originally made it a buddy read AND created a schedule so I could finish it by the end of June. As it stands I am behind in the schedule, so I would have to step it up to finish in time. However, I am making notes with each chapter so that slows my progress. I may drop this extra task for now so I can keep moving along. Needless to say, my buddy, who will remain nameless, is even more behind than I am. I’m interested in what methods other readers use to keep themselves on task with a book that, while it is not a chore, may not be as attractive as their other reads …..?? Scheduling, willpower, what ….? 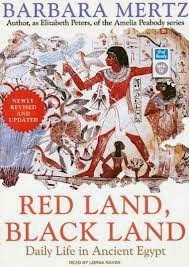 I’ve also begun Red Land, Black Land by the author of the famed Amelia Peabody Egyptian mystery series. I’m only 5% into this one, but so far it’s quite interesting. 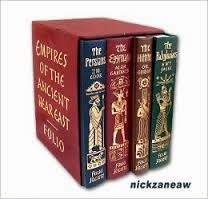 I’m building my knowledge on some on the information that I’ve gleaned from The History of the Ancient World so I’m not having to think as hard to place some of the historical characters. 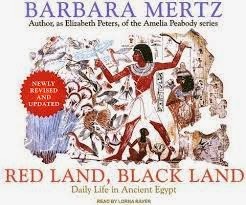 I am finding the structure of Mertz’s writing somewhat disorganized, or perhaps I should say not as well organized as I would have expected. It doesn’t take away from the joy of reading her history, but it does make it sometimes a little harder to follow her train of thought. Cicero’s Defense Speeches is so far my favourite of all my history reads. Cicero’s rhetoric is not only brilliant, but fascinating to read. 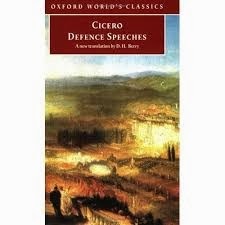 My favourite speech, as yet, is Pro Roscio Amerino (For Roscius of Ameria) which presents Cicero as a young 26 year old giving his first speech for the defense in a criminal court. This speech definitely has a different flavour to the other speeches; he takes more risks and is even a little cheeky whereas the speeches from when he is a well-know orator are more carefully contrived. I wish this book was required reading for all upper high schools students to expose them to some excellent rhetoric and logic. It’s certainly impressive. I’m 33% through this book and can’t wait to read more. I don’t have any other history books “up next”; I’ll simply try to focus on these three so I will eventually be able to finally say that I’ve finished something! 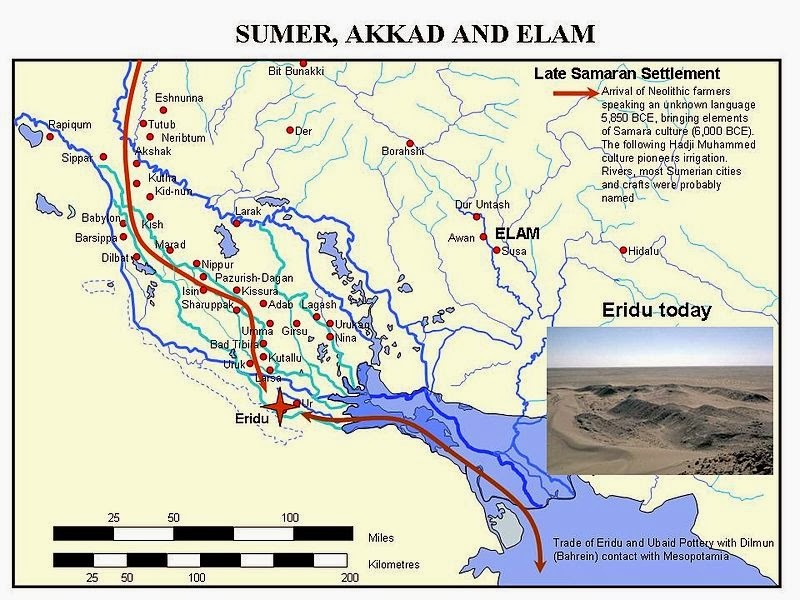 In this part we are introduced to the Sumerian king list and the start of their civilization, in essence, how and why kingship was formed. The various floods stories are covered and how cities grew and formed after this event. Kings slowly earned the right to rule because of blood ties instead of based on their power and ability. 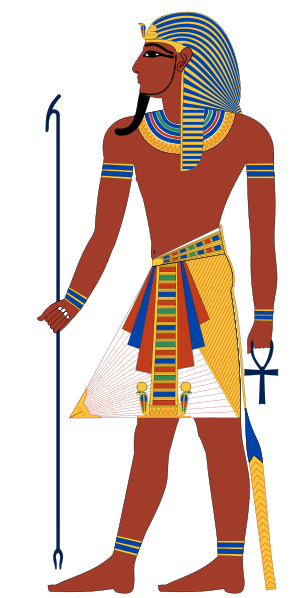 We learn about the two kingdoms of Egypt and the unification of the two by Narmer (and possibly earlier by The Scorpion King). In India, around the Indus valley, villages grew into towns. The first king we know about is wise King Manu, however there are also warnings that the civilization would go into a strong decline. Around the Yellow and Yangtze Rivers in China, rice was planted, houses grew into villages, establishing four main cultures in the area. A number of kings invented helpful implements. There is also evidence that rule here was not dependent on bloodlines, as kingship could pass to peasants or by-pass direct lineage. So far, an excellent approach and a good overall execution! I am certainly taking notes! Each year I try to schedule in more non-fiction books into my reading lists. Sometimes I succeed in my attempts but most times I fail miserably. So what better way to force myself to read more non-fiction than by joining a challenge and being held accountable! I came across this challenge on one of my favourite blogs and was immediately hooked. 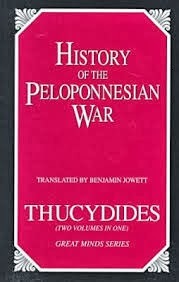 History is one of my favourite non-fiction genres. What particularly intrigued me about this challenge was the detailed requirements that I found to be eminently sensible. 1. The history books must be written by an historian and pure non-fiction. 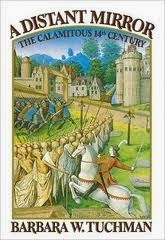 How many times have I been frustrated by books where the author is unable to understand the era which he is writing about, and the reader is left with much of the author’s opinions as well as modern ideas applied to historical issues? This requirement should minimize this problem. 2. It must be a work formed through investigation and research. Another issue that horrifies me is the number of new non-fiction histories which list a bibliography that includes only modern or relatively recent books. How on earth could the author get a reasonable perspective this way? So I will make sure my choices have broad investigation and research. 3. Biography can be chosen but not autobiography as it can lack historical objectivity. I had never even thought of this but I can certainly see her point. Another very sensible requirement. 4. She provides wonderful analysis questions to answer after the book is finished. An excellent way to get more meaning out of a read. Now to try to narrow it down. I was going to go for the “scholar” level of 4-6 books, but, in keeping with my resolution to read less but more deeply next year, I will choose the “student” level of 1-3 books. I’ll have to check if they all qualify but these are what I could come up with off the top of my head. Oooo, I can’t wait until the new year!